Good mental health increases considerably, enhances, and maintains the emotional wellbeing of any person regardless of their age. It indicates how an individual thinks, feels and acts towards life, and how he handles stress and other associated problems life throws at him. A mental health disorder/disease is an illness that causes mild to severe disturbances in thoughts and/or actions, resulting in an ability to deal with life’s ordinary routines and demands. 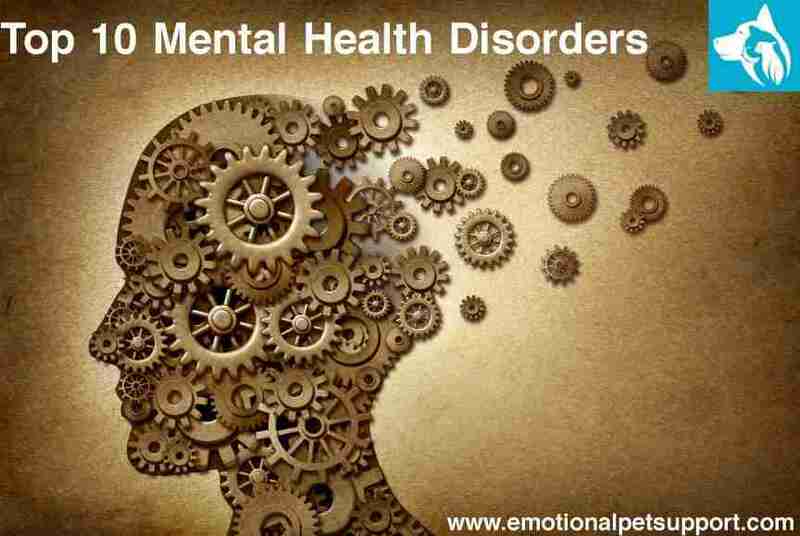 There are over 200 classified types of mental disorders, some more common than the others. Often times, victims of this disorder seek therapy, medication, or emotional support animals to help them alleviate the symptoms of their specific mental disorder. Unfortunately, America has a mental health crisis in its hands because roughly 800,000 people to die each because of an untreated mental illness. 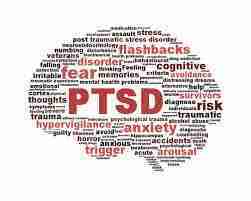 PTSD is a form of anxiety disorder that is usually the result of a traumatic life event. People with PTSD experience persisting and terrifying nightmares, memories and thoughts of the event, and tend to be emotionally numb. Symptoms of PTSD usually starts within three months of the event. In rare cases, they begin years after the traumatic event. Autism is a life-long developmental disability that impacts a person’s perception of the world and their interaction with others. Common symptoms of autism include problems with social interaction and communication. According to Autism Speaks, the most-obvious signs of this disability tend to appear between 2 and 3 years of age. However, in some cases, it can be diagnosed as early as 18 months! I do accept as true with all of the ideas you have introduced to your post. They are really convincing and can certainly work. Nonetheless, the posts are very brief for newbies. May you please lengthen them a little from subsequent time? Thanks for the post.